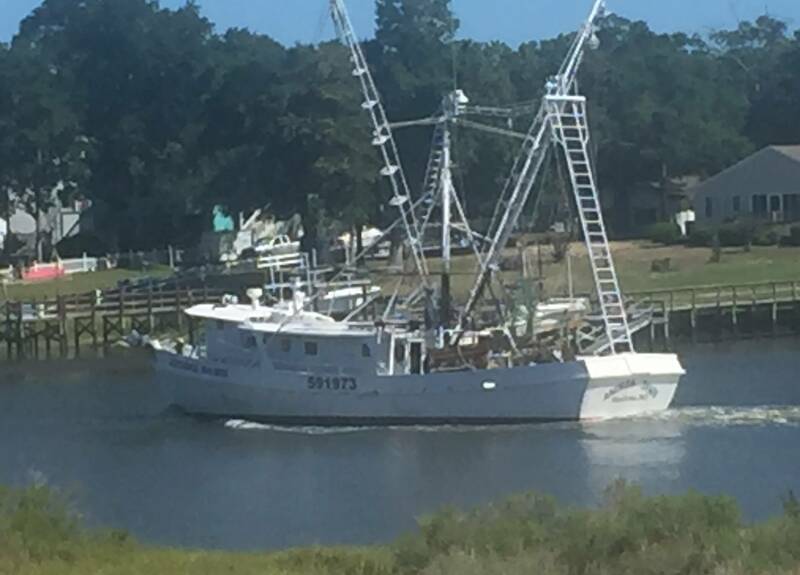 There are several shrimp boats working out of our area, both docked in Shallotte and Southport. We often go to the shrimp boat dock and buy five pounds or so and freeze it. $5.50/ pound headed. Shrimp and grits are one of my favorites.